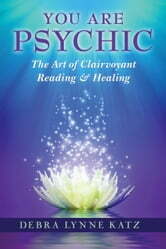 Debra Lynne Katz's: You Are Psychic: The Art of Clairvoyant Reading has been coined "The Psychic's Bible" and is considered by experts as one of the most important books on psychic development to have ever been written. 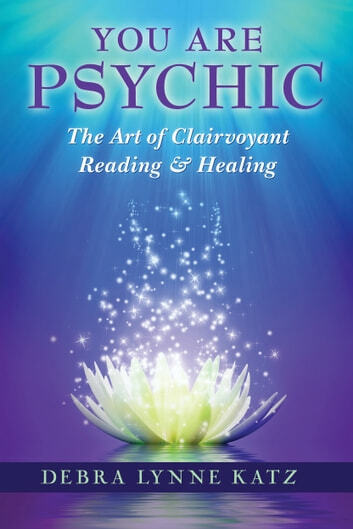 This isn't merely a book about how to develop one's intuitive ability, it's an instruction manual on how to access detailed information with an emphasis on the visual ability of clairvoyance for the purpose of reading and healing people and accessing information for every purpose imaginable. This is also an intensive program in self healing and personal growth. Every page is packed with information that will help you to lead a more intuitive, peaceful, joyful, creative and abundant life. This groundbreaking book is a must for anyone who has ever suspected they may be picking up on other's emotions and thoughts but didn't know where to turn for guidance. This book was originally published by Llewellyn Publishing in 2004. To read over 140 positive reviews, please visit the page for the print version of the book.